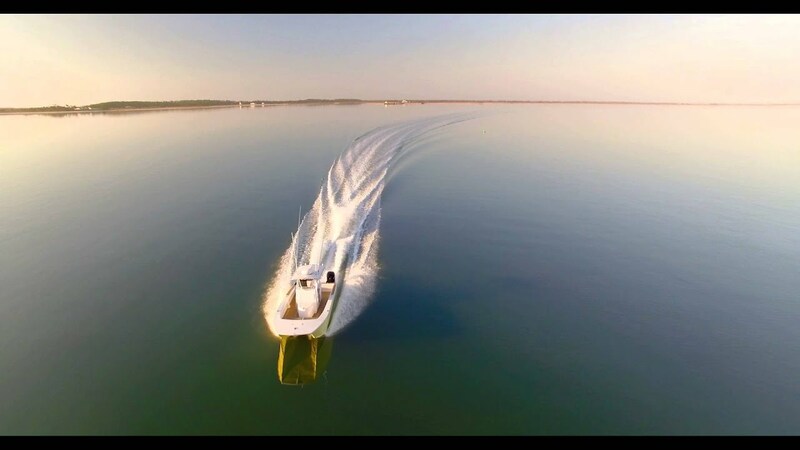 Why do you choose Select Boat Brokerage? The used boat market is growing every day. They’re packed with more features because the ability of the customer to provide feedback is higher than ever, and that feedback does make its way into the final product. Knowing what the customer wants and how to talk to a customer are what Charles is all about. 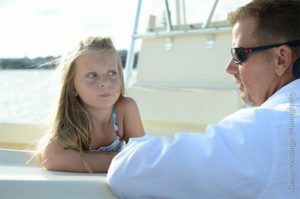 “customer service is what it is all about not just selling a boat!” He takes is time to provide detailed photos of the boat, answering questions, and providing as much detail possible for you to make a decision. 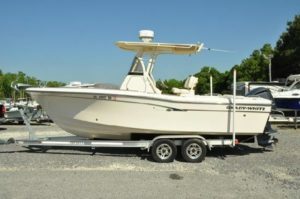 After all buying a boat is a huge investment that needs to be well thought out. Charles personally inspects each and every boat he sells. “I will not sell a boat that will produce an unhappy customer. Charles grew up on the Crystal Coast of North Carolina. As a little boy he would take out his Grandfathers Jon boat and go fishing. He always had an interest in boats and at an early age started working in the marine industry and a dockhand and a forklift driver. Later went to college in NC and his passion for boats continued to grow only to bring him back to Morehead City working in retail management and boat sales. THE SELECT BOAT BROKERAGE TEAM ARE OUTSTANDING. CHARLES, A CONSUMMATE PROFESSIONAL WHO BELIEVES HARD WORK AND HONESTY IS THE BEST WAY TO GO. I CANNOT SAY ENOUGH OF HOW HE WENT OVER AND ABOVE TO ENSURE THE SALE OF OUR BOAT IN A TIMELY FASHION. FAIRLY PRICED REPAIRS AND MAINTENANCE AND HE EVEN DID LAST MINUTE WORK TO SELL OUR BOAT AND DIDN’T EVEN CHARGE US. THIS TYPE OF CUSTOMER SERVICE IS LOST OR HARD TO FIND IN OUR WORLD TODAY. 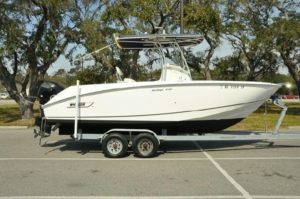 I RECOMMEND SELECT BOAT BROKERAGE TO ANYONE LOOKING TO SELL OR PURCHASE A BOAT, THEY ARE TRULY A GEM ON THE WATERFRONT. 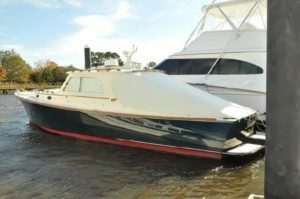 I CANNOT BELIEVE HOW QUICKLY MY BOAT SOLD! CHARLES WAS ABSOLUTELY FANTASTIC. FROM THE TIME WE MET AND EVEN AFTER THE BOAT SOLD, CHARLES WAS THE MOST PROFESSIONAL, COURTEOUS AND HONEST PERSON I HAVE SEEN IN THIS INDUSTRY. CHARLES TOOK THE TIME TO EXPLAIN THE ENTIRE PROCESS OF PREPARING AND SELLING MY BOAT. TO TOP IT OFF, HE EVEN DETAILED AND CLEANED MY BOAT TO BE PRESENTABLE TO HIS HIGH STANDARD OF CLEANLINESS. BECAUSE OF THIS, MY BOAT SOLD IN 2 WEEKS, DURING THE WINTER NO LESS. THANK YOU FOR EVERYTHING YOU DID FOR US CHARLES. YOU WILL DEFINITELY HERE FROM US AGAIN FOR FUTURE BUYING AND SELLING. WITH US BEING NEW TO THIS AREA, CHARLES HELPED ME FIND A BOAT TO FIT MY NEEDS. WENT OVER THE DETAILS AND WALKED ME THROUGH EVERYTHING. I AM A VERY SATISFIED CUSTOMER AND WHEN I’M READY TO MOVE INTO ANOTHER BOAT, I WILL BE CALLING CHARLES. CHARLES GAVE ME NO PRESSURE, WAS AS TRANSPARENT AS COULD BE, AND GOT ME THE EXACT BOAT I WAS LOOKING FOR. HE MADE SURE MY WIFE AND FAMILY WERE COMFORTABLE WITH OUR INVESTMENT AND FOLLOWED UP AFTER THE SALE. WOULD DO IT AGAIN WITHOUT HESITATION.